If you are seeing this page then that means that the site you were trying to view is not yet resolving correctly on your computer. 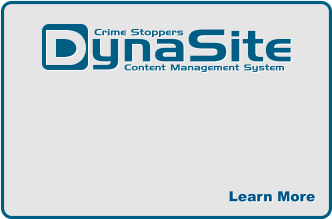 Anderson Software was the original developer of TipSoft, the one-time industry- leading Tip Acquisition and Management application used by law enforcement agencies and CrimeStoppers programs around the world. 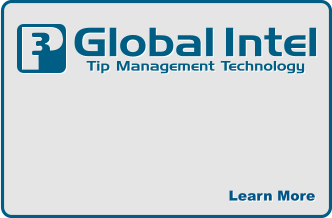 We are proud to announce our newest and current industry-leading tip management application, P3 Global Intel. Our primary focus has been in the Law Enforcement, Homeland Security and Emergency Management sectors, but we have also developed meaningful applications in the recreational marketplace. Unique products to meet special needs... and service to back them up We at Anderson Software know you will find our products to be second to none for their intended purpose and our customers will confirm that customer service is as important to us as our quality driven products. Scope Our commercial products are utilized around the world and are considered vital assets within the respective companies and agencies using them. We take great pride in knowing that we have created some incredibly intuitive solutions to some very special needs and our products not only greatly benefit our customers, but also the public in general. We are here for you Please explore our products by clicking any of the product logos above. Feel free to contact us with any questions, comments, suggestions or concerns you may have. 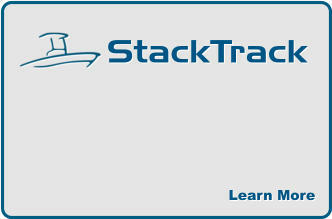 StackTrack is a dynamic web application that enables boat owners to schedule their own drystack launches and reserve additional valet and concierge services from an online resource... StackTrack provides a convenient interface for the marina to successfully manage and fulfill all reservations, whether booked by a customer or entered in-house. We improve upon the current process of making launch reservations by phone with an intuitive cloud-based SaaS application that successfully replaces clipboards, log sheets, and several other labor-intensive practices. These are real-time, confirmed reservations that give the customer more assurance of an accurate and timely launch experience. StackTrack allows the marina to accept reservations 24/7 - with no risk of over-booking. The marina dashboard accurately tracks and manages all reservations to ensure timely fulfillment. All inventory items and service programs offered by the marina are 100% customizable. 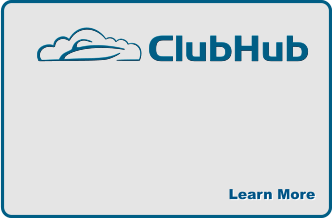 ClubHub is a web-based boat club management application that successfully manages a complex mix of membership plans, multiple tiers of boats, unique member restrictions and multiple locations. Certain members can only use certain types of boats on certain days at certain times. We’ve listened very closely to this explosive segment of the industry - and we delivered an incredible solution to suit your needs. Whether you are currently using phone-in reservations posted to a whiteboard, or you have tried to tweak a generic booking engine you found online - you owe it to yourself to explore ClubHub. ClubHub was built from a blank canvas - SPECIFICALLY for boat clubs. This is NOT a modified version of something that works for hair salons. This is a seriously complex tool that simplifies the management of your club in four simple, yet intuitive modules.